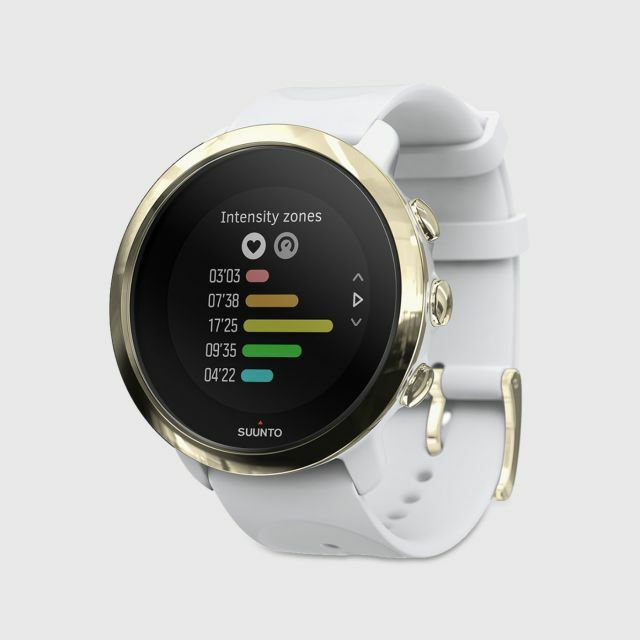 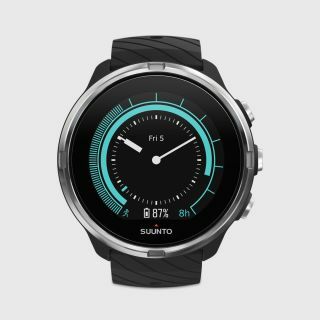 THE BEAUTIFULLY ROBUST FITNESS WATCH Suunto 3 Fitness is a beautifully robust fitness watch with smart features, designed for you who leads an active lifestyle and values health and well-being. 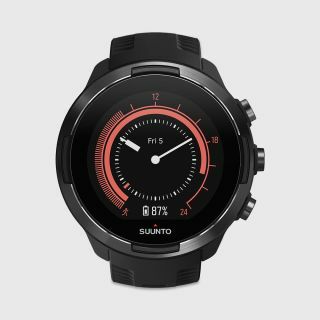 The watch creates for you a personal training plan that adapts to your fitness needs. 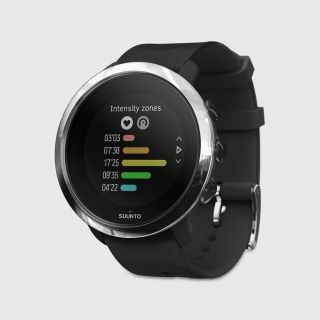 You’ll get real-time guidance while exercising to help you at the right intensity. 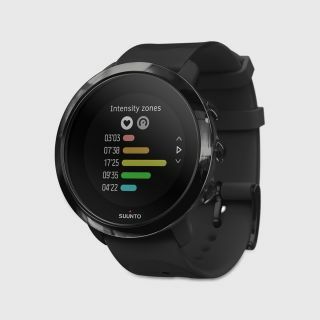 24/7 activity tracking with steps, calories and sleep, together with stress and recovery monitoring, provide a holistic view of your day and help you to maintain a healthy balance between activity and rest.